Friendly apartment communities near Royersford such as Chestnut Pointe allow residents to be close to great people, award-winning education and the area’s best activities, while they enjoy amenities that can make a house a home for adults and youngsters alike. Chestnut Pointe is located within the Spring-Ford Area School District, home to a system of elementary, middle and high schools that feature well-rounded curricula that prepare students for success. Schools in Royersford consistently earn top ratings in student, as well as faculty, performance. It can’t be all work and no play, though! While residents at Chestnut Pointe will be putting in hard work during the week, they’ll have plenty to do in the area on the weekends. The apartments are right near the Schuylkill River, which is a perfect place to spend a warm summer day, taking in the riverside breeze and the spectacular views. Also, just minutes from Chestnut Pointe is Victory Park, a haven for those who enjoy the outdoors. Here, you can get exercise walking or biking while little ones will love the playground, pond and wide, open grassy spaces. While the park is a great addition to a summer day, it’s also a popular place in the winter for sledders! Park Towne Plaza is another friendly community venue in the Royersford area. The large shopping mall is home to everything from a discount grocery store to a dance school, an ice cream shop and a family eye care center. No matter your needs, Park Towne Plaza can get you set and ready for those busy schedules. 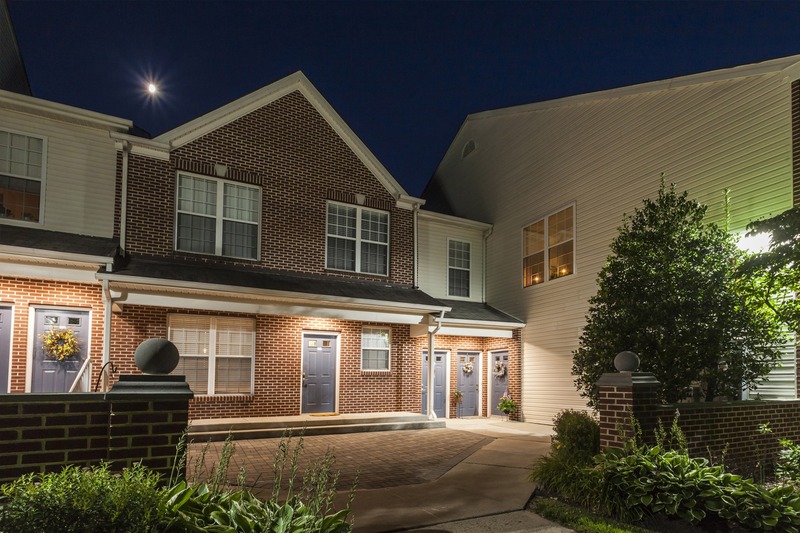 After a busy day, residents of our friendly apartment community near Royersford will want to come home to a setting that makes them feel welcomed. At Chestnut Pointe, residents of all ages will rarely want to leave home because of all of the amazing amenities. Little ones will appreciate the fun to be had at the swimming pool, playground and picnic area, while adults can unwind at the fitness center, yoga room or with the on-site massage therapist. When looking for a friendly apartment community near Royersford, it’s important to consider the benefits of the neighborhood, but also the features of the property that will keep residents of all ages engaged and entertained—both of which will happen at Chestnut Pointe. If you’d like to learn more about Chestnut Pointe, or to schedule a tour of our friendly apartment community near Royersford, contact us today!